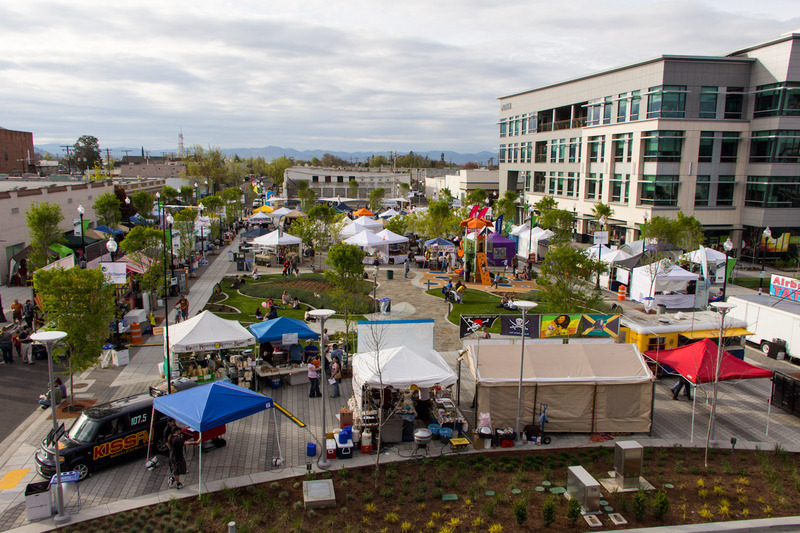 Planning for the 2019 Street Fair is well under way! Food, fun and games, art and crafts galore. Something for everyone!